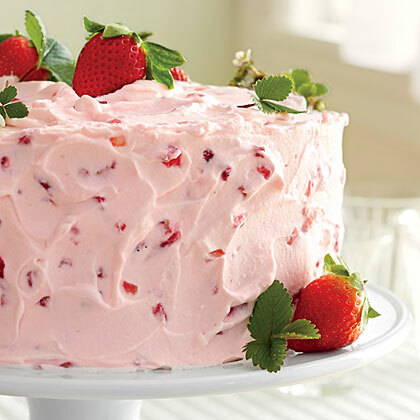 Crown your favorite springtime dessert with Strawberry Frosting that's made with fresh strawberries and a drop of pink coloring for flair. 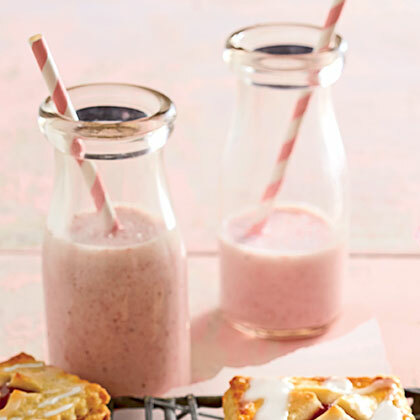 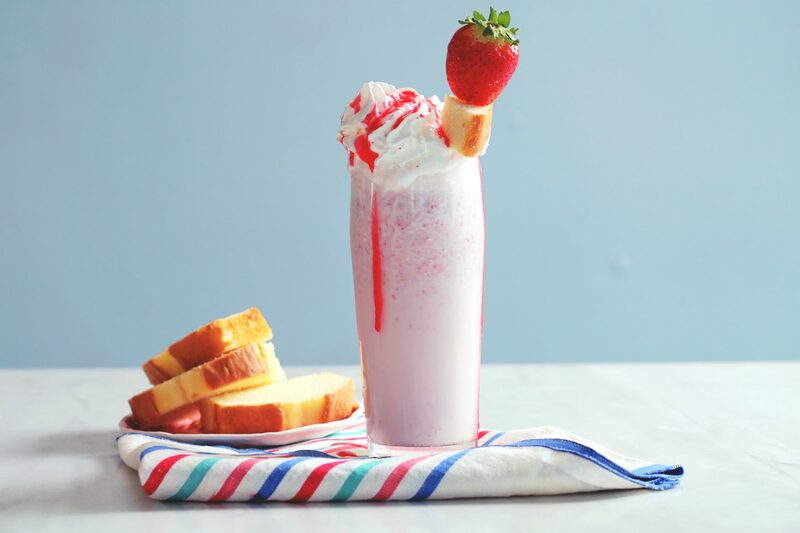 With fresh strawberries at their peak, homemade Strawberry Milk will be a household favorite for kids of every age. 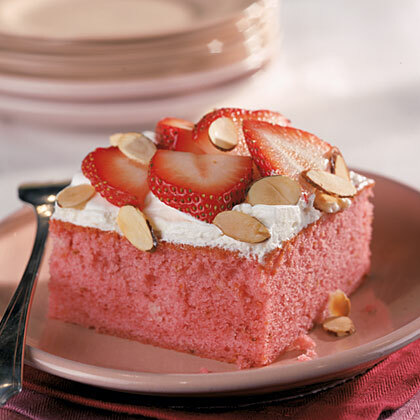 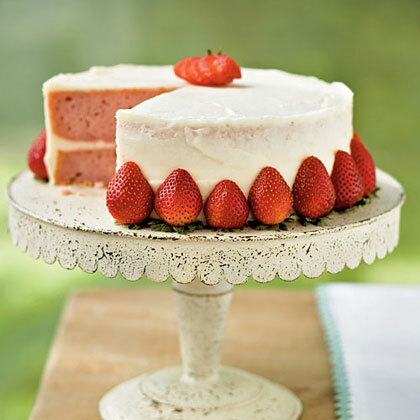 This three-layer strawberry cake gets its delicious flavor from chopped fresh strawberries and strawberry gelatin. 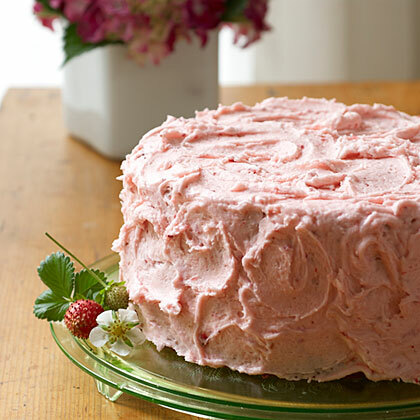 Slather with the homemade strawberry buttercream frosting for a rich cake that's truly out of this world. 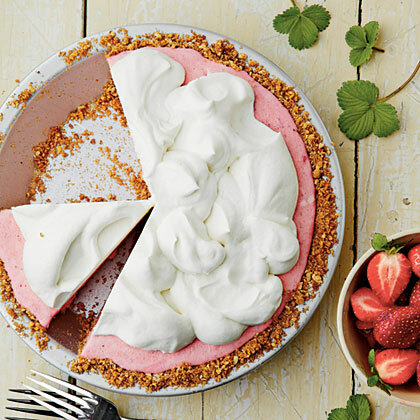 This chilled, creamy strawberry icebox pie is the dessert equivalent of a swimming hole--so refreshing you can't help but dive in. 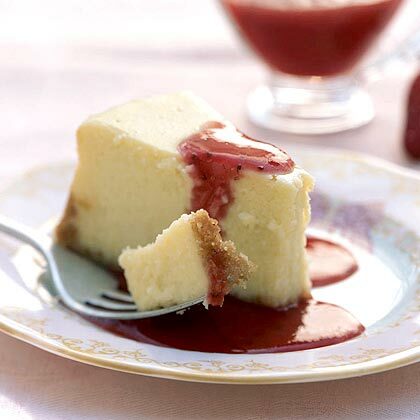 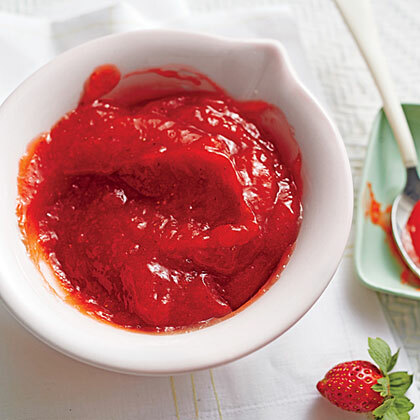 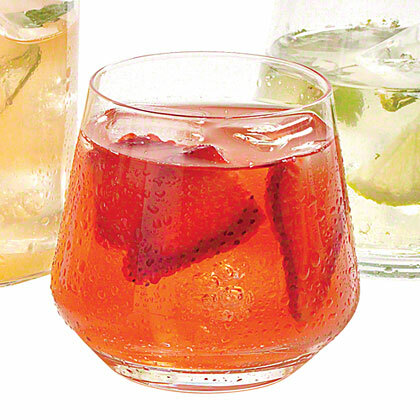 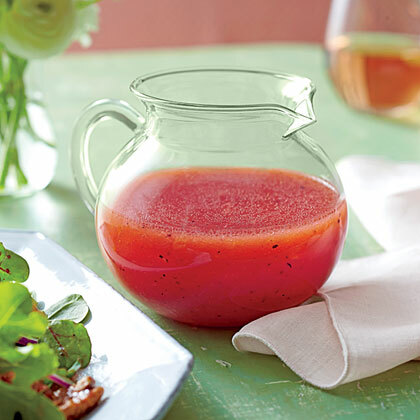 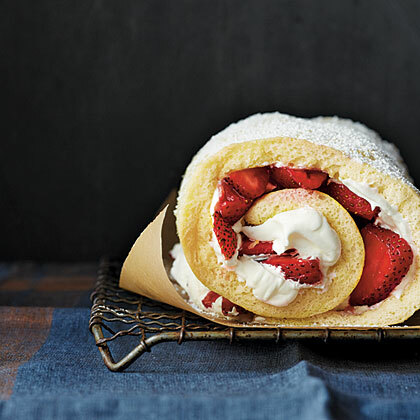 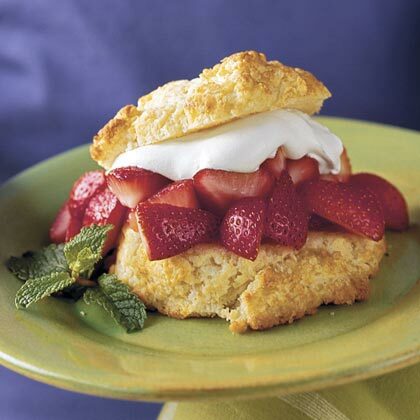 Serve with lightly sweetened, sliced strawberries. 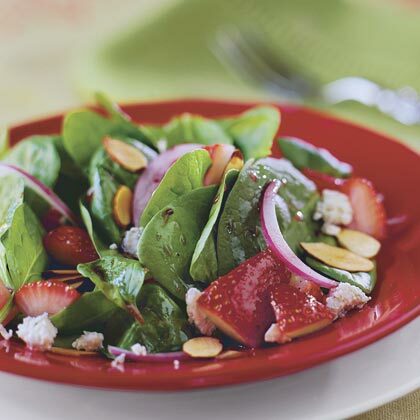 Toss this pungent dressing with fresh baby spinach or kale, thinly sliced red onion, and toasted pecans. 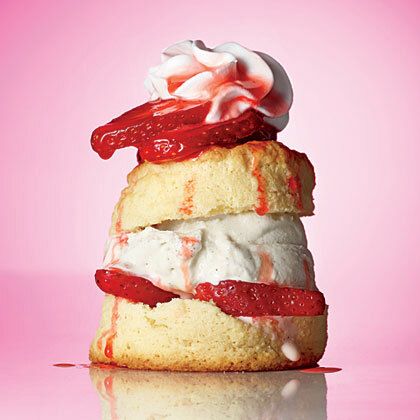 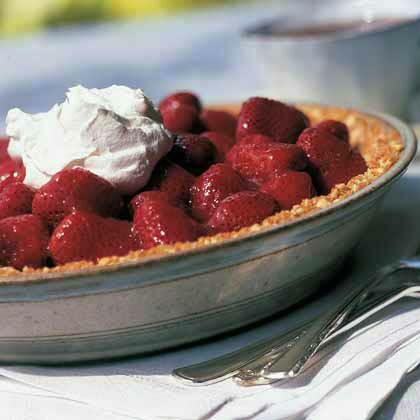 Mega Strawberry Pie combines all the luscious ingredients from our Mile-high Strawberries Pies into one mega pie. 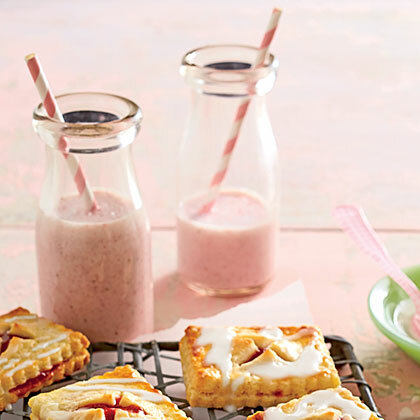 Bring the sweet flavors of summer to the table with this delicious fresh strawberry pie.